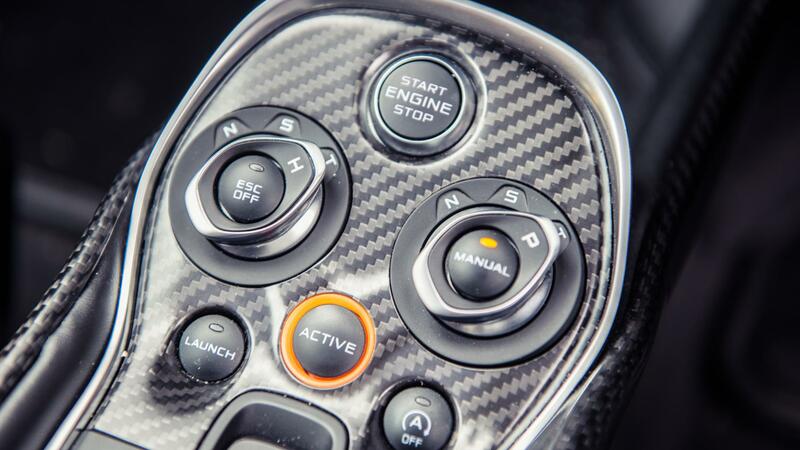 You might prefer to think you’d only ever thrash your very own McLaren supercar, but utiliy matters. And the 570GT delivers. 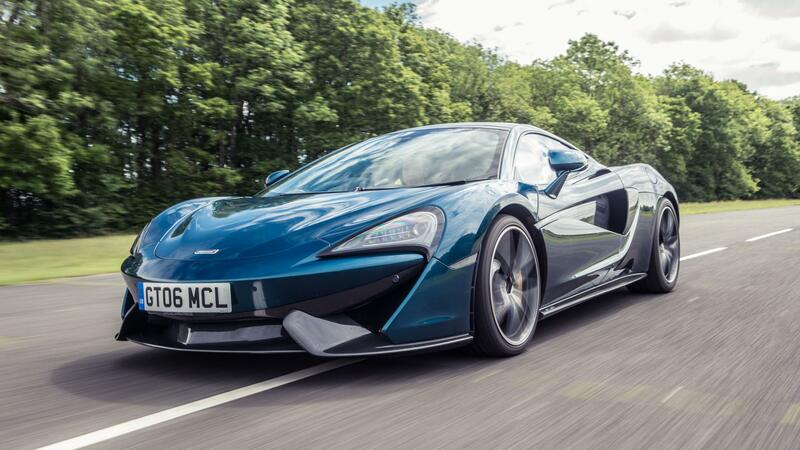 In the nose, all McLaren 570s offer you 130 litres of stowage, but the GT’s glassy rear hatch scores you another 220 litres of space, albeit right in the way of the car’s peerless rear visibility. So, 350 litres in total, which is more than you get in a Ford Focus (316 litres) or a Mercedes A-class (341 litres). We defy you to find a more tip run-friendly supercar. So long as you break everything up into two pieces. 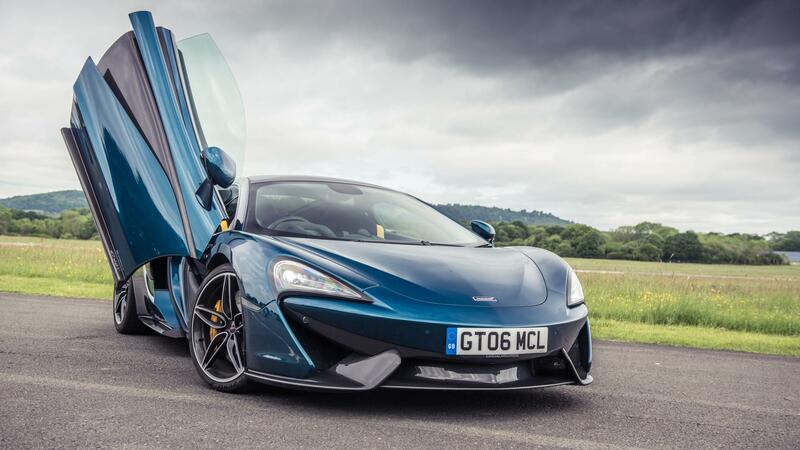 Buy a McLaren 570GT in a right-hand drive market like Britain or Japan and the glass rear cover hinges from the right, so you can open it safely from the pavement. But in wrong-hand drive places like, er, mainland Europe and America, McLaren switches the set-up so the hatch hinges from the other side. A nice bit of attention to detail. 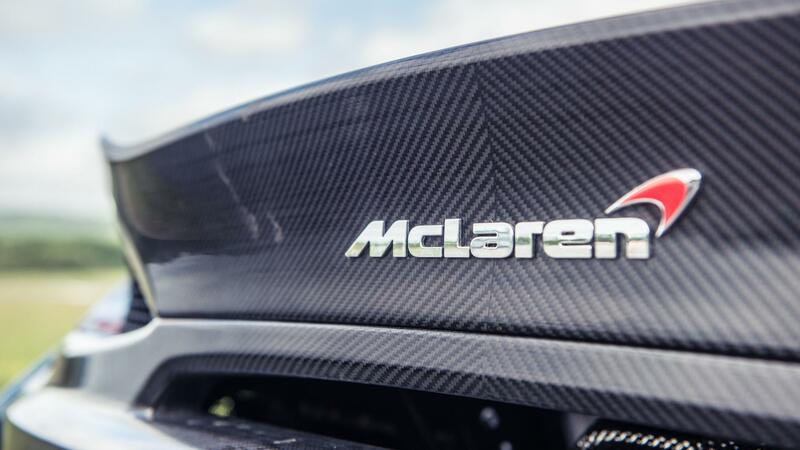 Both the classic V12 supercar and the heaviest, least focused of McLaren’s new Sports Series range officially see off the drag-racing benchmark distance in 11.1 seconds. On the way, the 570GT hits 200km/h from rest in 9.8 seconds. Presumably not to the tip. 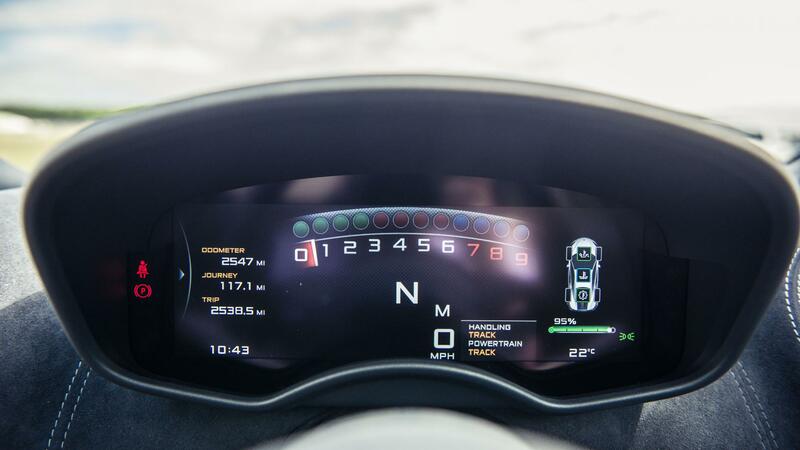 Yes, despite its launch-control capability and dual-clutch gearbox, McLaren claims 3.4secs from 0-100km/h for the 570GT, compared to 3.2secs in the lighter, more powerful but incredibly analogue F1. We’re talking body structure stiffness rather than suspension (we’ll come back to that later), but yes, odd as it may seem, the 570GT’s flowing curves lend the body ever-so-slightly greater rigidity than the 570S with its flat rear deck and flying buttresses. 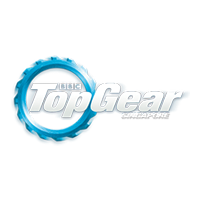 Well if you’re going to badge a bi-turbo V8 supercar as a ‘GT’, you can’t very well just bolt a greenhouse on top of the engine and call it a long-distance mile-crusher. Refinement matters too, which McLaren already does better than plenty of supercars, but it’s gone to quite geeky lengths with the 570GT. Take the tyres. Normally on a supercar, the four rubber circles are supposed to be as sticky as possible, for peak lap time internet forum arguing rights. The 570GT’s Pirellis contain a noise-quelling foam that reduces road roar. Combined with a less shouty exhaust (the louder one is on the options list), it’s three decibels quieter overall. 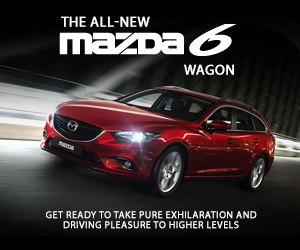 If you’re a librarian who’s won the pools, look no further for your first supercar. The anally retentive changes don’t stop at the tyres. 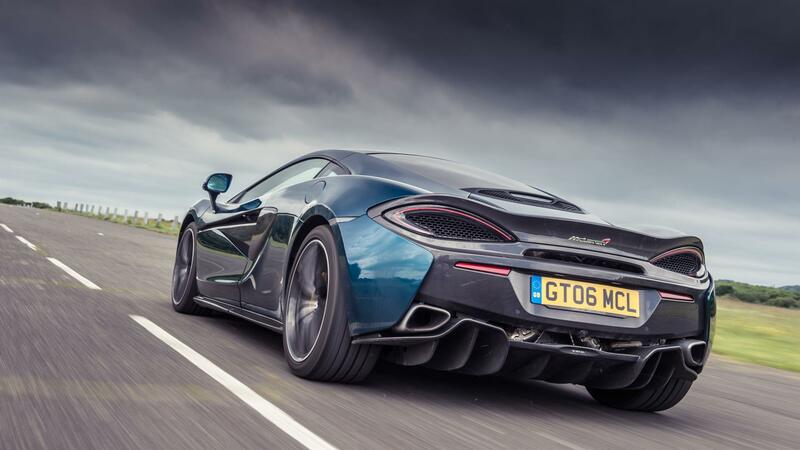 McLaren made the GT’s steering two per cent slower, and teamed the more relaxed front end with 15 per cent softer front dampers and a 10 per cent reduction in stiffness at the rear. 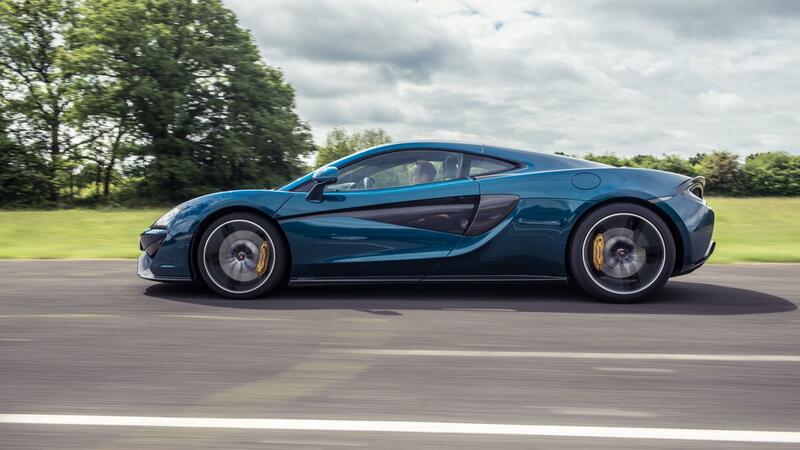 And sure, if you’re really, intensively concentrating it doesn’t quite match the 570S’s alertness. But if you’ve noticed, you ought to get out more. 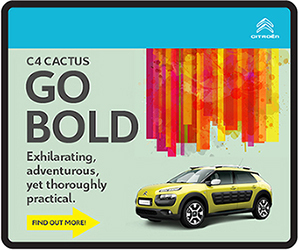 This is still a sensationally capable piece of kit. Yes, GT06 MCL has been Top Gear’s halo long-term test car for the last few months, but the real fun started last year when McLaren made the foolish decision of letting us loose on their configurator. 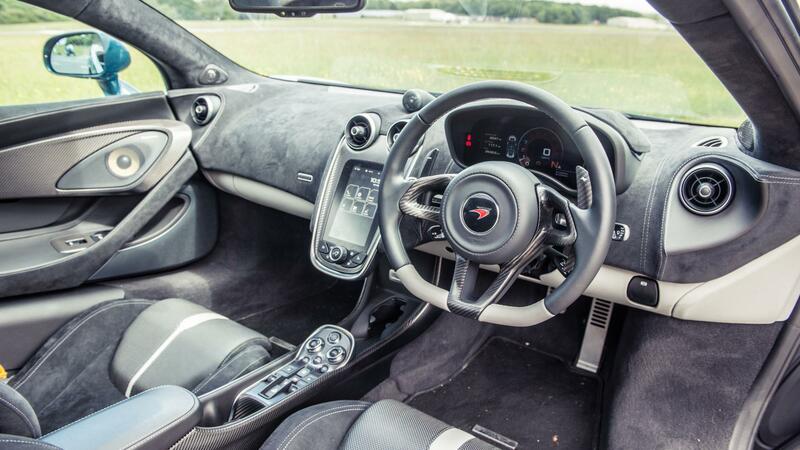 Much carbonfibre, a McLaren F1 XP5-inspired paint job and more suede upholstery than Elvis Presley’s shoe cupboard later, we’d ratched up the price. Whoops. Since we’ve done over 6,500km in the 570GT, we can report that its bi-turbo V8 likes a drink. Less than 11.7l/100km for a supposedly downsized V8 in what’s still quite a light supercar isn’t great… but then in fairness it is heroically quick.